We’ve got it! 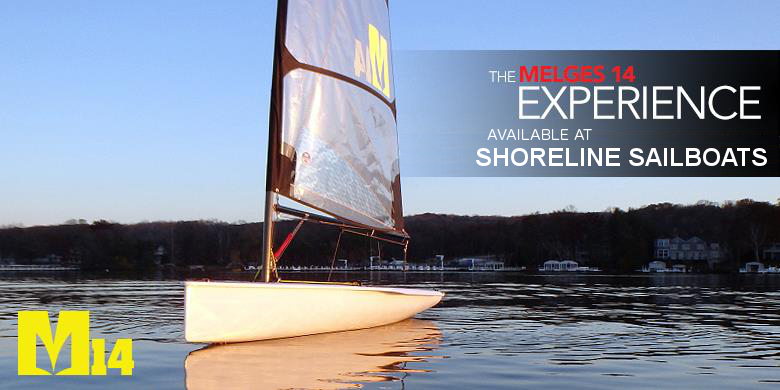 The new Melges 14 by Melges Performance Sailboats is here at Shoreline Sailboats, and it’s a breakthrough boat. Sailing World awards it “Boat of the Year” for 2016, and it’s widely acclaimed as the next big thing in dinghy sailing. While a lot of sailors in our area are aware of the boat, most haven’t seen the boat in person, and next to nobody has sailed the boat. Shoreline Sailboats would like to change that! 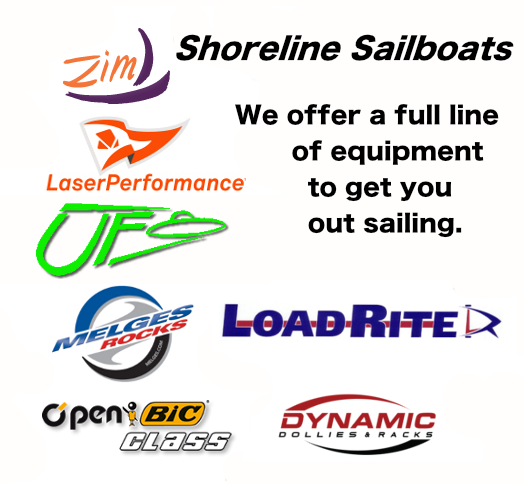 We have boats in stock and ready for delivery. 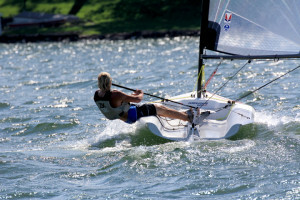 We are allocating one of our awesome M14 sailboats as a dedicated demo boat. 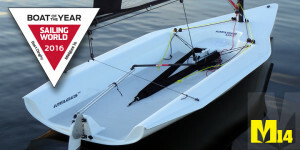 Find out for yourself why sailors are giving it such high marks. 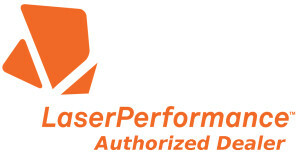 Use the contact form below and we would be more than happy to let you experience the new Melges 14. 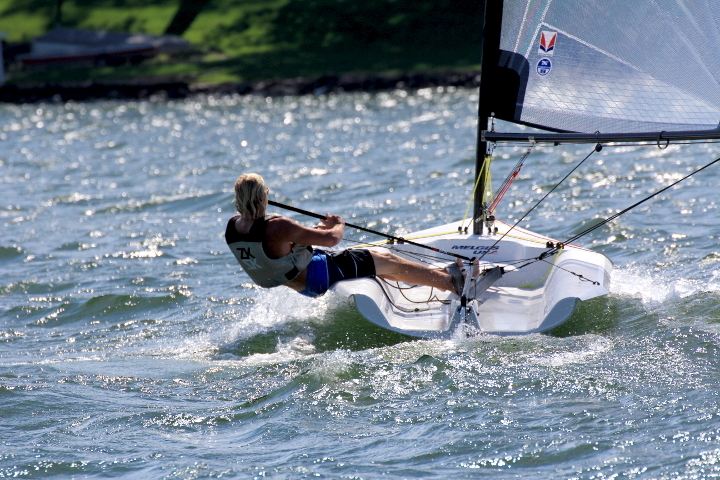 With the Melges 14 – Seeing is believing and sailing is knowing! Get in the know!